Even though there are still four months left in 2018, we've already seen a high number of celebrity breakups this year. Some couples calling it quits didn't come as a shock, but others have left readers nearly as heartbroken as those personally involved. Read on to find out which famous couples have parted ways this year. 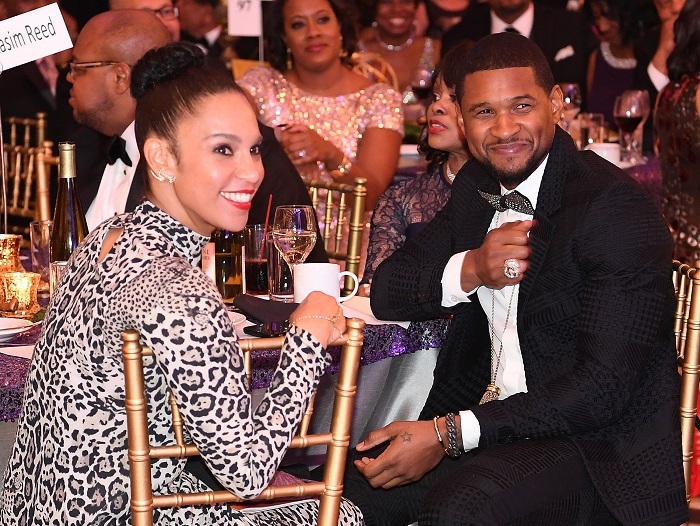 Usher and Grace Miguel issued a joint statement in March after two years of marriage. "After much thought and consideration, we have mutually decided to separate as a couple. We remain deeply connected, loving friends who will continue supporting each other through the next phases of our lives. The enormous amount of love and respect that we have for each other will only increase as we move forward." 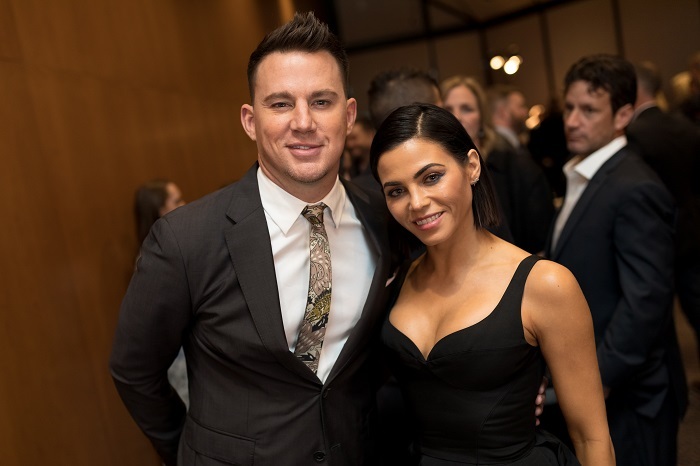 Channing Tatum and Jenna Dewan first met on the set of Step Up in 2006. After being married for nearly nine years, they announced their separation in April. The couple said, "We have lovingly chosen to separate as a couple. Absolutely nothing has changed about how much we love one another, but love is a beautiful adventure that is taking us on different paths for now." They have a 4-year-old daughter together named Everly. 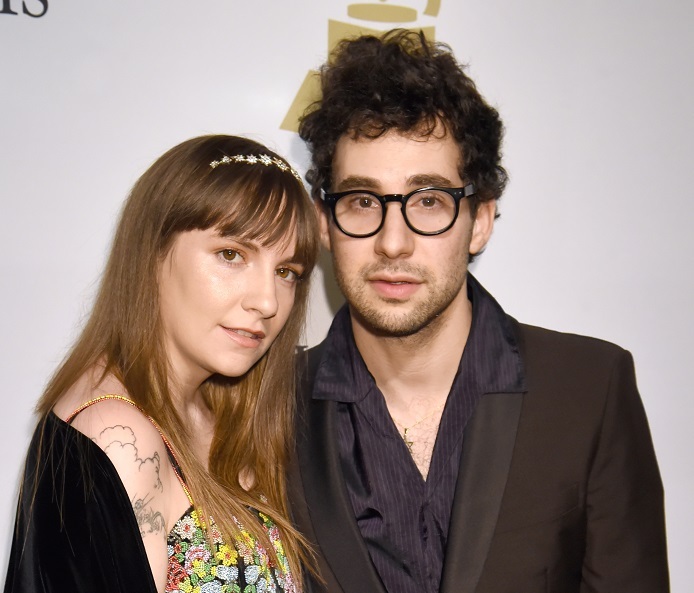 Lena Dunham and Jack Antonoff broke up after five years together. They had originally been set up on a blind date with each other in 2012. Before their split, the actress had recently undergone a total hysterectomy at age 31 due to crippling endometriosis-related pain. She said that the situation was tough on her then-boyfriend Antonoff. A source reported that the breakup with "amicable." Jack is reportedly already dating someone else. 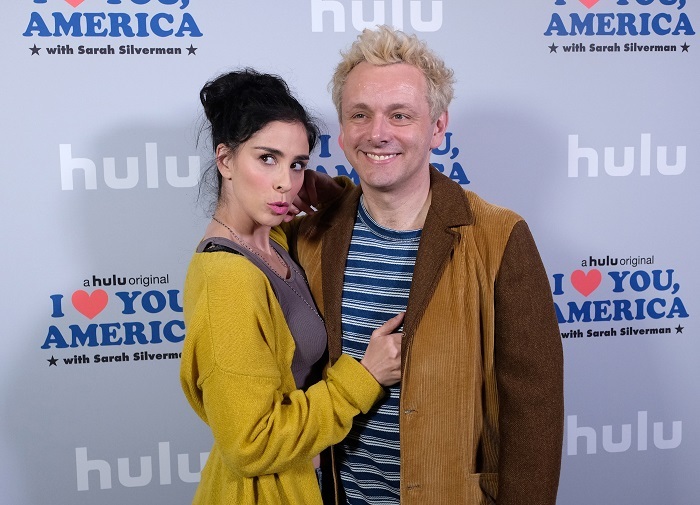 Michael Sheen and Sarah Silverman dated for four years, with the most recent part of their relationship being long distance, with Silverman in LA and Sheen in the UK. Sarah revealed via Twitter, "The great @michaelsheen & I consciously uncoupled over Christmas. I mean, not 'over Christmas' – like that wasn't the fight that ended it. No flight. We just live in different countries & it got hard." 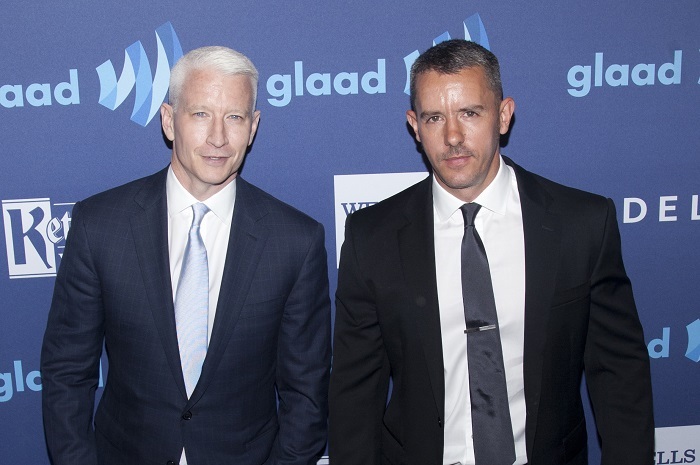 Anderson Cooper and Benjamin Maisani called it quits this year according to a statement released in March. The couple had kept a low-profile over their nine years of dating as Maisani, a nightclub owner, preferred not to be in the limelight. Anderson said of the breakup, "We are still family to each other, and love each other very much. We remain the best of friends and will continue to share much of our lives together." 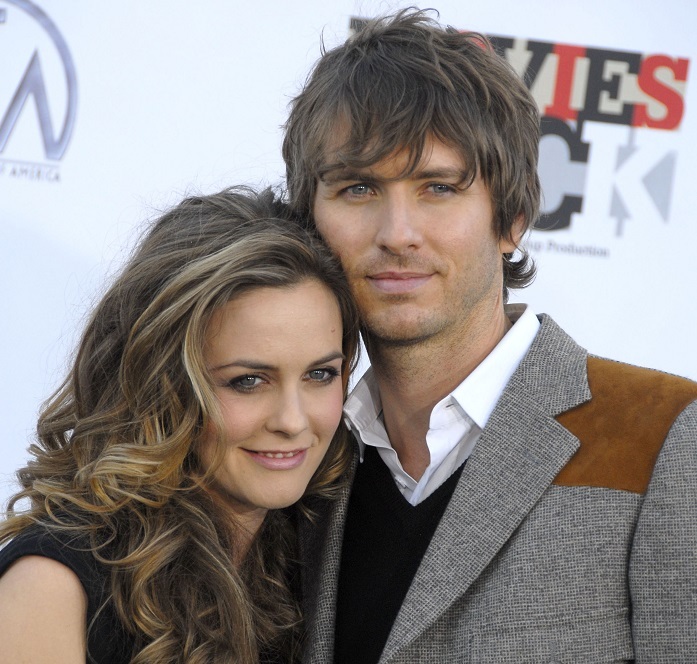 Alicia Silverstone and her husband Christopher Jarecki announced their separation in February. The pair had been married since 2005 and had been together for 20 years. Her rep issued a statement saying, "They still deeply love and respect each other and remain very close friends, but have mutually decided to separate after being together for 20 years. They have a son together who they will continue to coparent." The rapper couple broke up in January after having dated for seven months. They had been rumored to be dating together for some time before officially coming out as a couple. 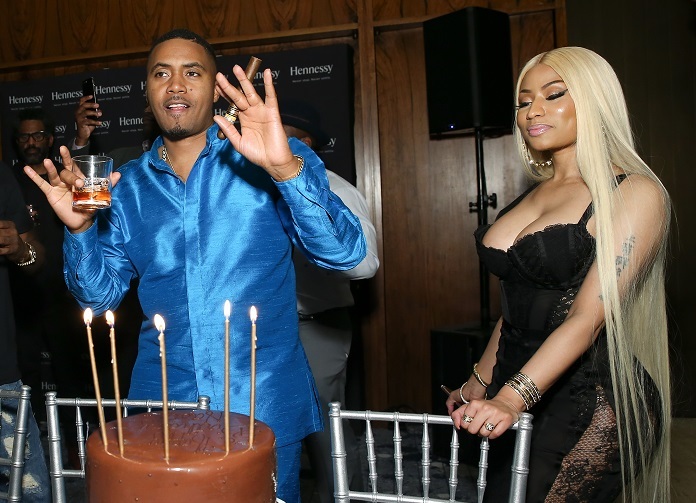 The reportedly separated due to the strain of living on opposite coasts, with Nas living in LA while Nicki lives in Miami. 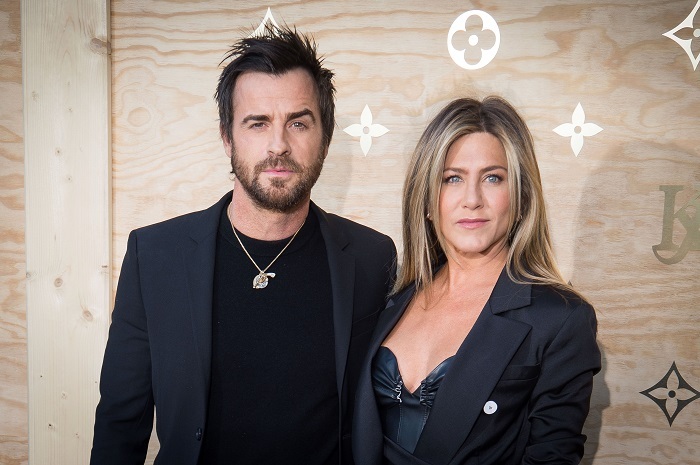 After two years of wedded bliss and seven years together, Jennifer Aniston and Justin Theroux announced their decision to split up in February. In a joint statement, the couple said, "This decision was mutual and lovingly made at the end of last year. We are two best friends who have decided to part ways as a couple, but look forward to continuing our cherished friendship." 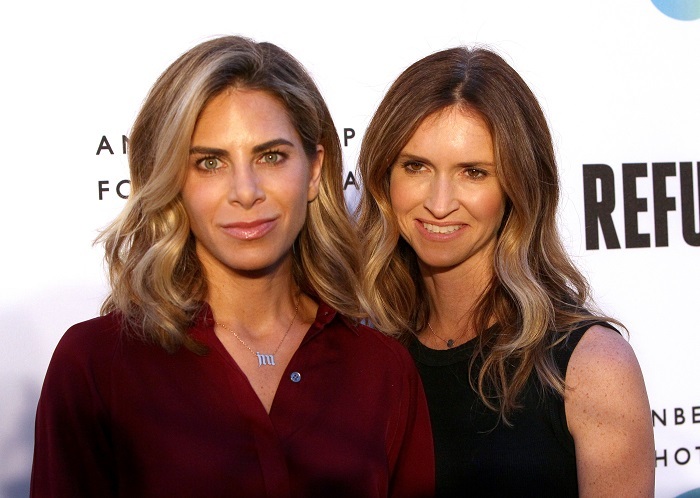 Jillian Michaels and her fiancé Heidi Rhoades had been together for eight years and are parents to two children. They announced their separation in June, with Jillian saying, "We've found we're better friends and parents living apart than staying together. Life and people change but our love for one another and commitment to raising our two kids as an inseparable team remains."